India is a diverse country;people belonging to different religious group living in various states have distinguished language, food culture and traditions. Starting a foodservice business in India could be difficult because people across the country have acquired dissimilar taste and they mainly prepare local ingredients in meals. Before investing in food franchise brand, it is essential to do proper research to know more about consumer behaviour and spending capacity on meals away-from-home. In the course of past five years, Indian economy has been growing expressively; several international companies are looking to penetrate local markets through their differentiated products and services. Nagpur, known as orange city, is one of the districts in the Indian state of Maharashtra. The city has its own distinctive lifestyle,and it is major trade centre of oranges. Nagpur is figured as best place in Maharashtra and is also listed in Indian government’s Smart cities project. It is one of the fastest growing cities economically;in fact various industrial sectors are expanding in Nagpur as country’s leading business organizations have established corporate offices. Nagpur is home to famous food brand known as Haldiram international, moreover government of Maharashtra is encouraging both national and global investors through effective business plans. The yummy, spicy and delicious street foods available in Nagpur is widely popular, for example, tarri poha is scrumptious dish that gives amazing taste to the tongue, apart from this, the crispy and spicy panipuri is eating heavily by local people. According to reports, restaurant industry is mainly filled with fast food brands but there are few brands that offer street foods in quick service style. Nagpur is famous for orange; you can taste varieties of sweets that made from combination ingredients which are naturally obtained. Street foods are always popular wherever you go in India, when it comes to Nagpur, you can taste varieties of chaats, samosa, bhel, panipuri, etc. Being to business for more than five years, Chatar Patar is a household name and favourite destination to taste phenomenal varieties of street foods in organized format. The company has successfully established attractive outlet in Nagpur and in various locations throughout Maharashtra in the span of two years. Local people have appreciated taste, texture and food preparation techniques, moreover, ready-to-eat snacks will also suits city’s fast-paced lifestyle without any problem. The foodservice sector in India has witnessed tremendous potential and is estimated to become multi-billion dollar industry in coming future. Establishing a chaat franchise outlet in Nagpur will be beneficial due to availability of low cost manpower, favourable demographics, natural resources and also governmental support. Street food is dominated by local vendors, their food preparation techniques are unhygienic, neither have they followed systematic procedure. Chatar Patar is aiming to bring fresh and hygienic foods on dining tables; hence chaat franchise would definitely add value to local foodservices sector. As a franchisee, you will get on-going support, site selection, training and marketing assistance as well as company also helps you in staff hiring process. Overall, starting a Chatar Patar outlet in Nagpur will be profitable; you can generate huge profit margins by offering USP products. 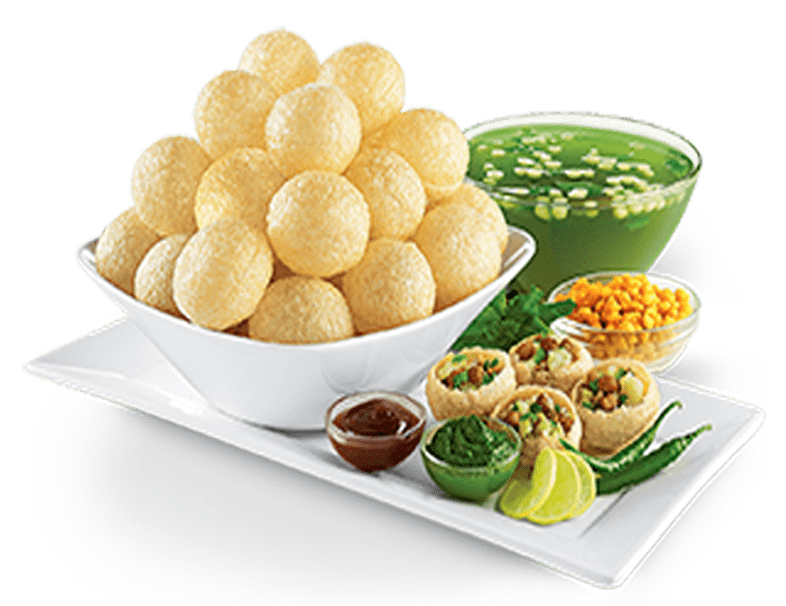 In this global business environment it is necessary to make customer happy and satisfied, for instance you can serve aloo chakri, chaatizza, panipuri and zappi. The street food franchise has brought new flavours that you can’t taste anywhere else around the country. If want to become boss of your own business then it is the right opportunity and time as Chatar Patar is looking for passionate entrepreneurs who share same vision and mission.